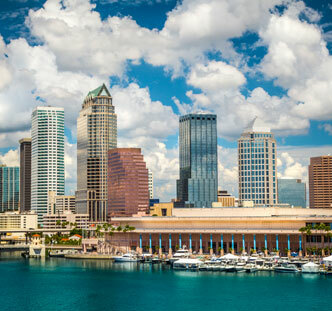 Twenty years before the food truck trend was filling up hungry stomachs and cable-TV time slots, a converted school bus rolled into Tampa, bringing with it unforgettable Mexican food. The Taco Bus had arrived. The Taco Bus had been the dream of Chef Rene for over 30 years. But don’t let the idea that we started in a bus fool you! Since 1996, we’ve taken a colorful journey from our humble roots. Today, with his one-of-a-kind culinary experience, Chef Rene takes you on a trip to Mexican Flavortown at each of our locations. Using traditional recipes from every region of Mexico, we provide authentic Mexican tastes prepared fresh every day in our custom kitchens. We also offer daily specials, vegetarian and vegan dishes, as well as gluten-free options. But we haven’t forgotten whose passion for flavor made us famous: our loyal fans. We’re honored you came along for the ride, coming back, again and again, to fill your plates and satisfy your palates. At Taco Bus, we strive to ensure you get what you’ve come for—fresh, mouth-watering Mexican dishes with the real Mexican street food experience. Having a Party or an Event? 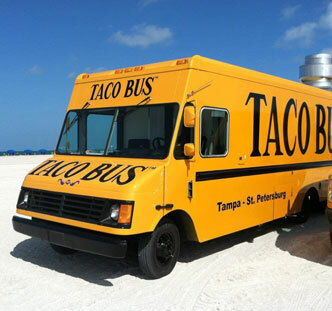 Let us bring the Taco Bus Experience to you! Twenty years before the food truck trend was filling up hungry stomachs and cable-TV time slots. 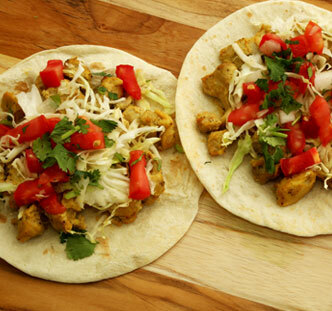 Taco Bus proudly delivers a healthy, fresh, authentic Mexican taste experience to our Florida fans. Just one bite of a burrito, tostada, or quesadilla, and your taste buds will be singing traditional Mexican folk songs! Visit us today at one of our locations and remember to Keep It Chido!